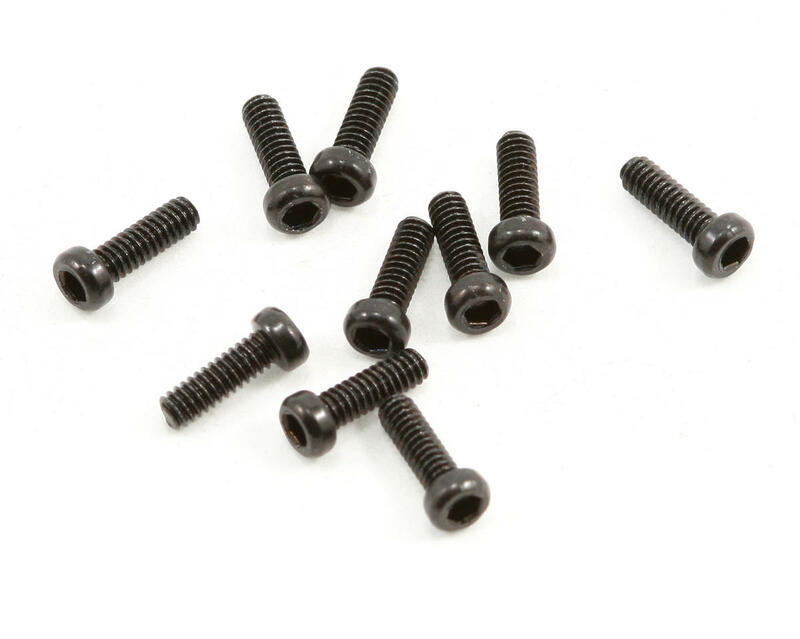 This is a pack of ten Axial 2x6mm Socket Head Cap Screws. 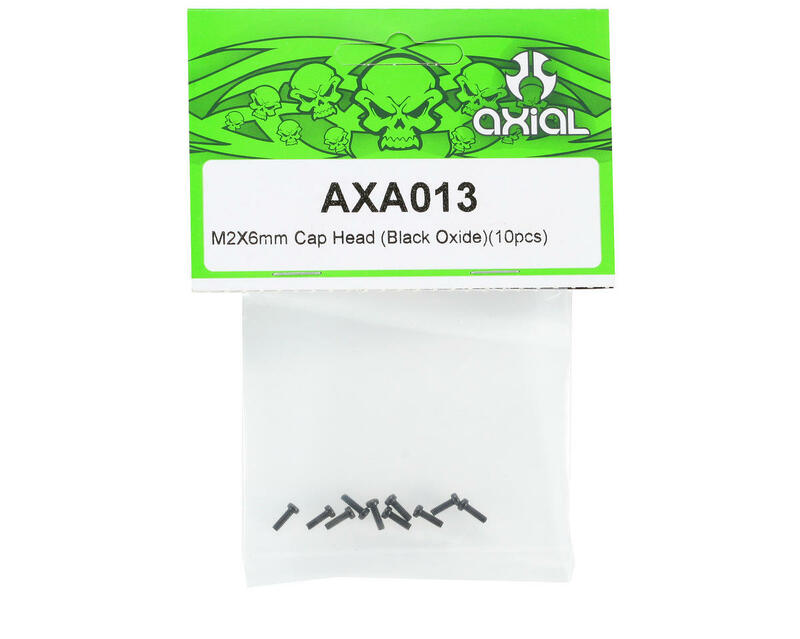 Genuine Axial factory hardware is built to last. The precision hex head helps prevent stripping.